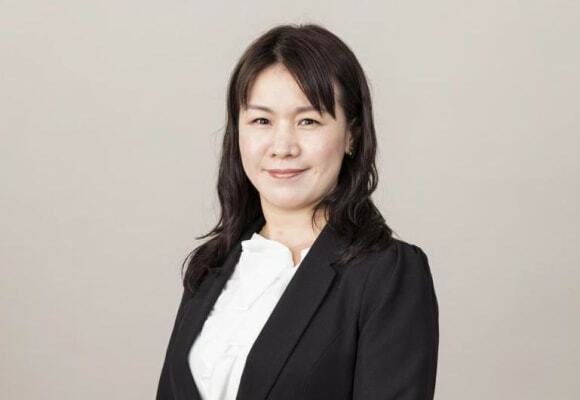 Angel Luo obtained her Bachelor of Laws Degree from China University of Political Science and Law, and her Master of Laws Degree in Chinese Business Law from the Open University of Hong Kong. Angel received her Legal Professional Qualification Certificate from PRC Ministry of Justice in 2007, and admitted as an Attorney-at-law to the Chinese Judicial Bar in 2008. Angel has expertise in trademark matters including trademark portfolio management, advising client on brand protection, prosecution, clearance, opposition, non-use cancellation, revocation, transactions, licensing, due diligence, trademark infringement disputes, administrative and judicial protection. In addition to trademark matters, she is also engaged in copyright registration and protection, and Customs recordal and enforcement matters involving Intellectual Property rights in China. Before joining OLN, Angel worked as an Attorney-at-law for one of the leading Law Firms in Beijing, where she has handled cases relating to Civil, Commercial, and Criminal Law, and worked as a Trademark Attorney for two of the leading Intellectual Property Firms in Hong Kong focusing on trademark prosecution, opposition and revocation proceedings. She is a member of Beijing Lawyers Association and a member of All China Lawyers Association as well. Angel’s working languages are English and Chinese (Putonghua and Cantonese).